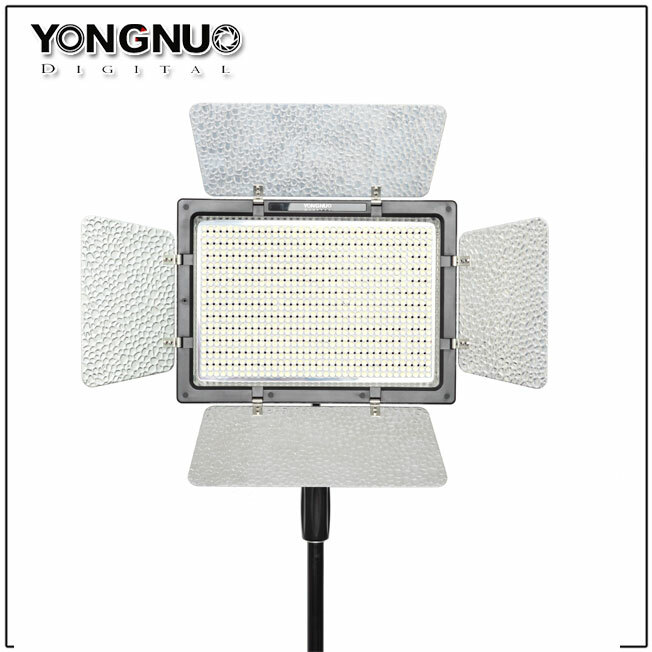 Yongnuo YN900 LED light is formed by 900 high-quality lamp beads of extra-large luminous chips, with higher brightness at same energy consumption. 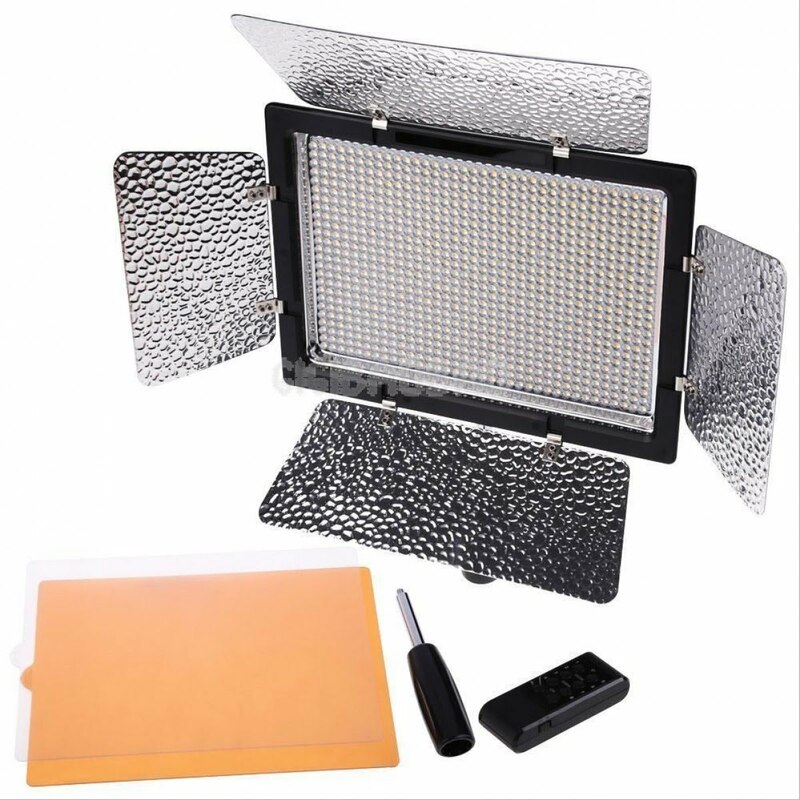 In addition, it adopts the latest LED driving technology, which ensures the light not appear as corrugated, stroboscopic or manifest any other negative phenomena when shooting. 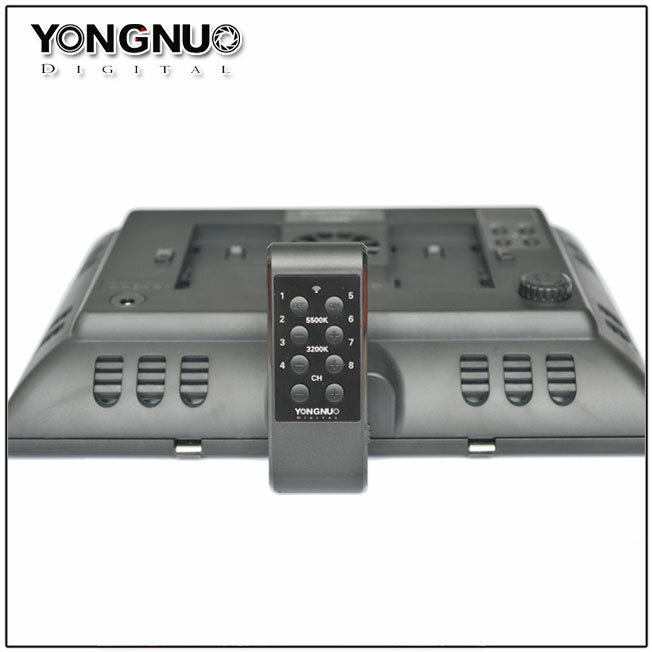 Moreover it effectively improves the conversion efficiency, adopts the encoder digital dimming mode, thus the camera light can be dimmed accurately and reliable, and will not lead to undesirable effects such as light shaking after long-time use. 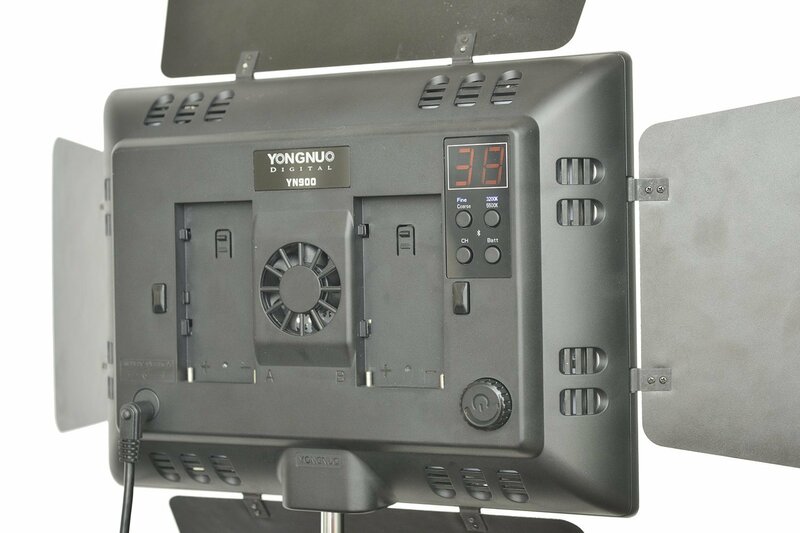 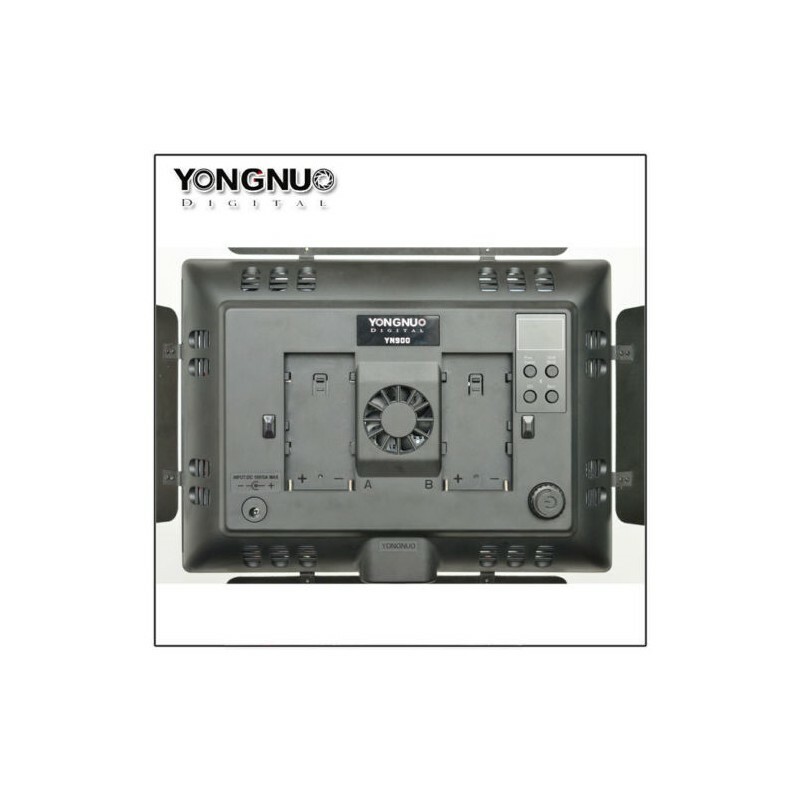 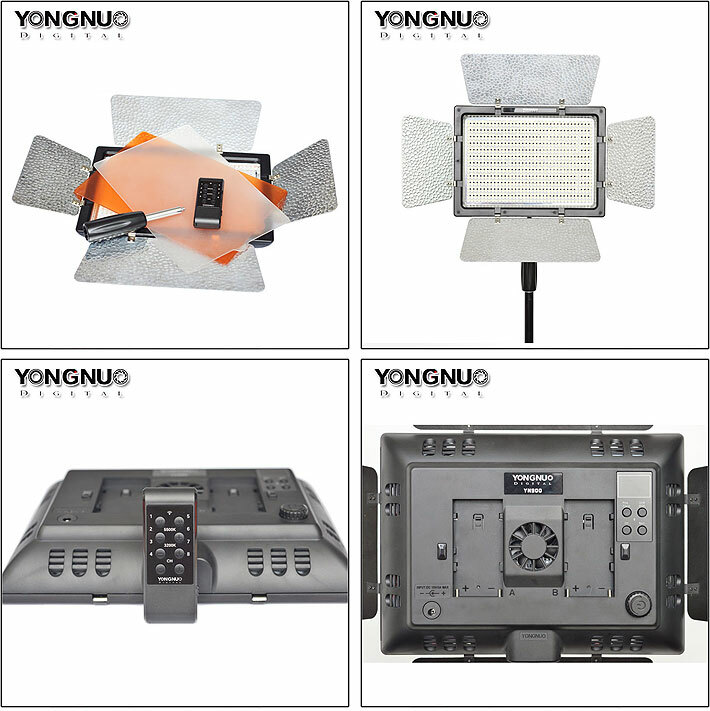 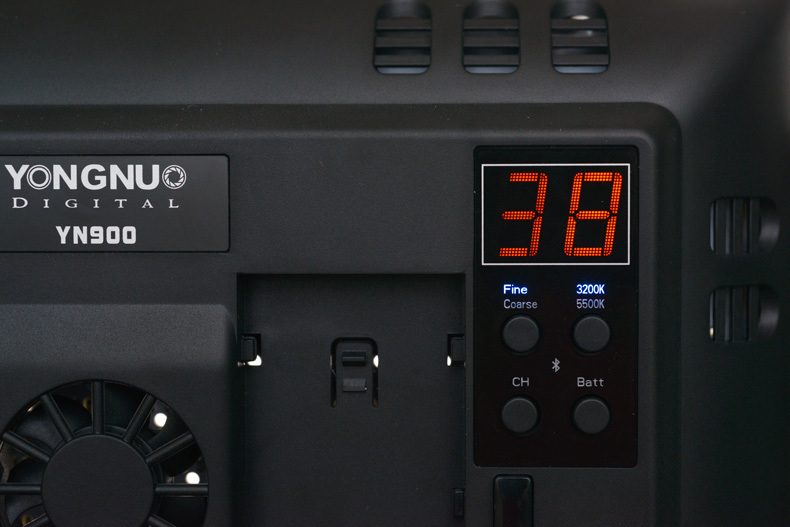 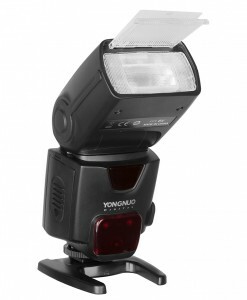 Yongnuo YN900 LED light has digital display that allows you to view the current operating state. 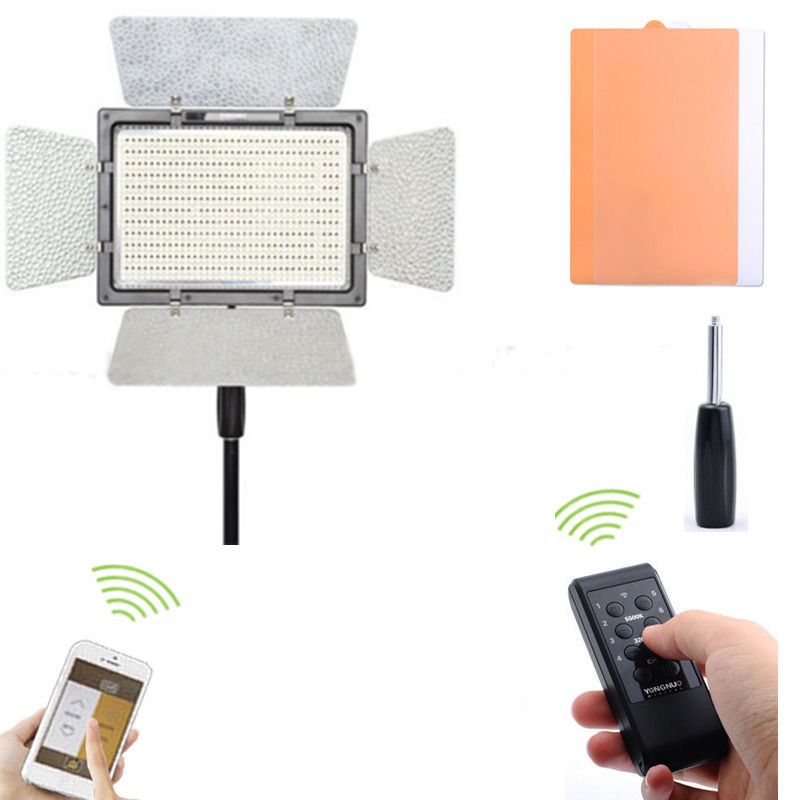 Besides, the camera light is equipped with powerful functions such as power test, wireless remote control the groups to adjust the brightness. 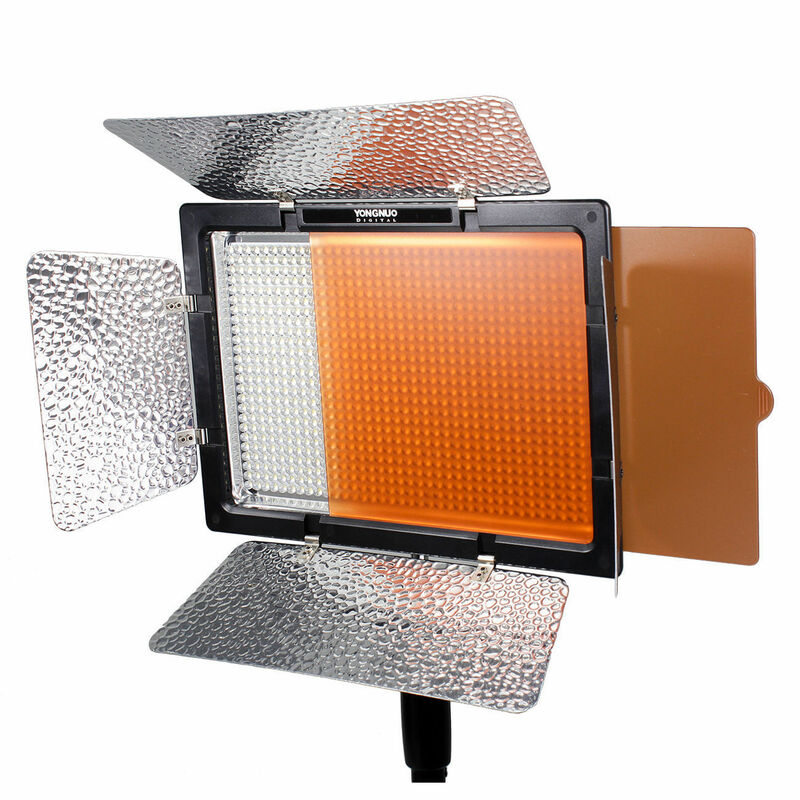 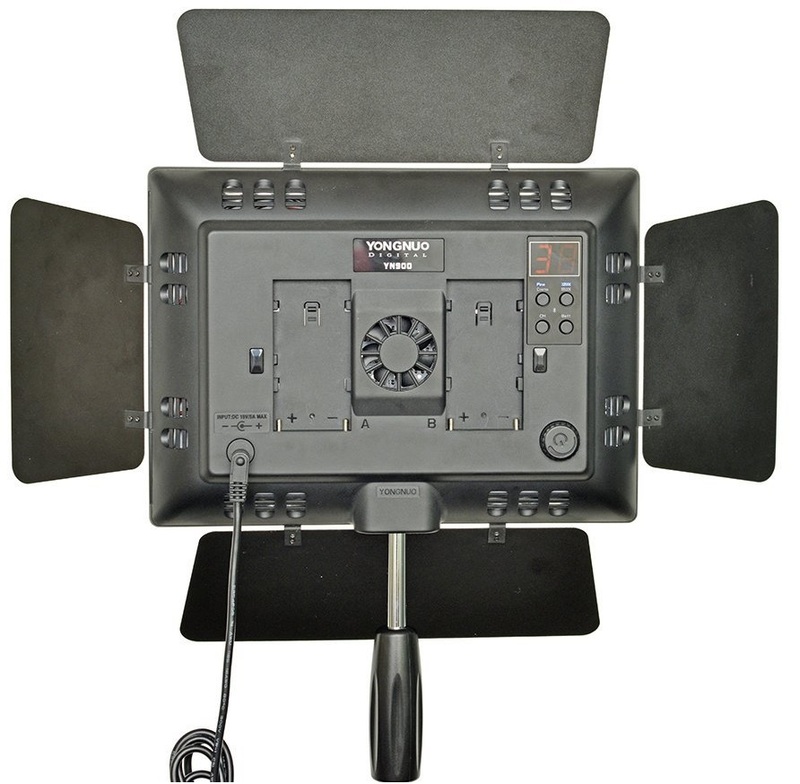 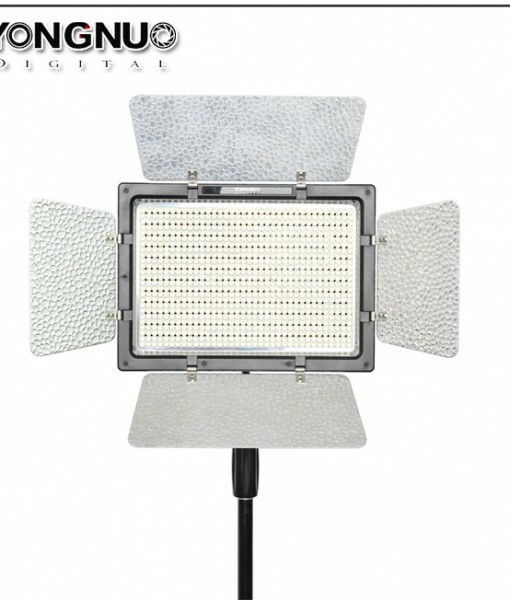 Very good alternative for expansive Litepanels from Astra. 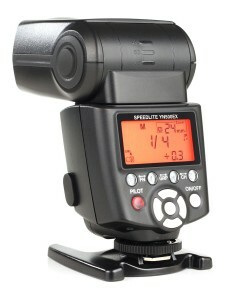 I’m very satisfied.